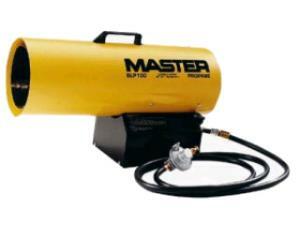 This 100K BTU heater is ideal for intermediate sized jobs and light commercial applications. Heater requires at least a 40lb tank, which must be kept outdoors at all times. Customer is responsible for propane. Additional/Larger tanks can be rented for an additional fee. Heater burns 4.6lbs/hr. * Please call us for any questions on our heater propane 100k btu rentals in Hillsdale and Ridgewood NJ.